This past year was one of surprises and new challenges. 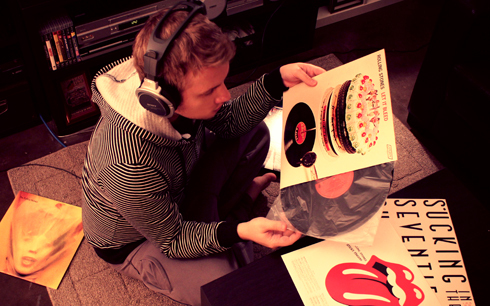 I think what I'll remember most about it was that it marked the beginning of a new evolution in my adult life. I felt fairly stable in all aspects of my life throughout 2012, and because of that I felt like much of what I did over the last twelve months was a way of casually growing and adapting to the slivers of potential that I thought would be interesting to explore. More than in any other year since I created this blog in 2007, I expressly and deliberately motivated myself to find more interactive ways of sharing my experiences, interests, and creative ambitions. The result of becoming such a prolific blogger not only opened new doors and helped me reach more people than in any year previous, but it reinvented my view of what this site was and what it could continue to become. If Editing Luke began as an expression of my student frustrations, this last year was proof that it could also represent the fulfillment of some of those earlier dreams too. January 1, 2012 - Despite the years I spent in film school there, I rang in the New Year for the first time in Regina, Saskatchewan with my friends Wendy, Tyler, Mike, and Erin. It was also the first time I got some real quality time with Darwin, since first seeing him at Dave's funeral in late 2011. The meet up was overdue, a lot of fun, and laid the groundwork for a trip to Las Vegas later in the year. February 1, 2012 - Since making my first short films and videos at the age of 12, in February I celebrated 15 years of Fandrix Productions, the name I've kept and continued to use for my work to this day. I put together a montage of some of the headers that have introduced my videos since 1997. February 23, 2012 - The purchase of a vintage 16mm Revere film projector became instrumental in the rediscovery of some of my early film school work. Some of the projects I shared included Silent City (2003), Line Art (2004), X (2006), and several of my early animation tests. March 5, 2012 - Despite the project not spinning off as we had hoped, I directed a video for the Savour the Southeast campaign and had an amazing time doing it. 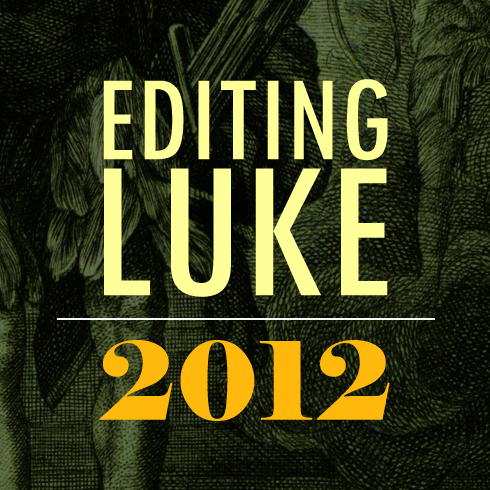 March 6, 2012 - I wrote the 1000th post on Editing Luke. 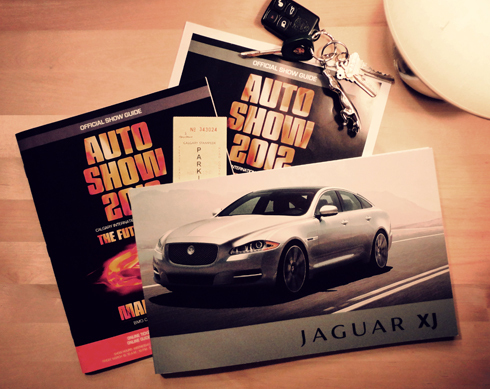 March 19, 2012 - The love for my car didn't subside this year, and I was happy to cross one of my early goals off my list by taking my Dad to the Calgary Auto Show in my Jaguar XJ8. March 29, 2012 - This was the first mention I made of my new photo series, Around the Hat. After finding some vintage images of my hometown, Medicine Hat, I decided to start capturing notable locations around the city. At the time, I had no idea where the project would take me. 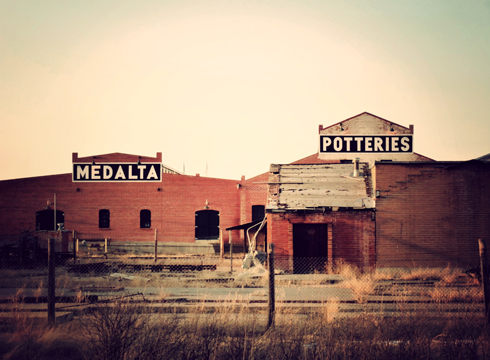 April 3, 2012 - The first photo set I posted for Around the Hat was of Medalta Potteries. This became significant because it put me in touch with Quentin, and over the next few months I gained access to some of Medicine Hat's most incredible locations within the historic clay district. 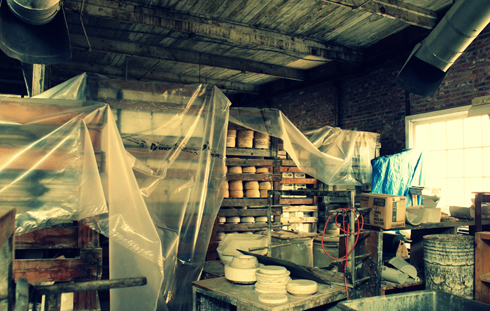 Notably this included the interior of the abandoned Brick and Tile factory, and inside of the abandoned Hycroft China factory. 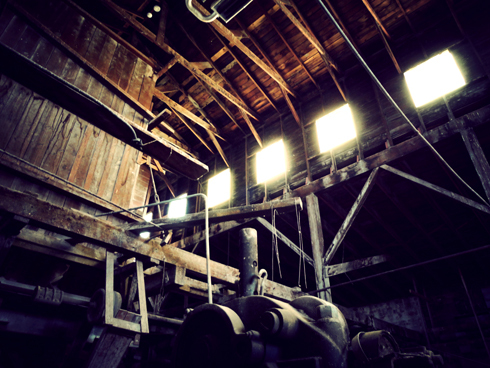 I also shot inside of Medalta while visiting with my family over Mother's Day. May 31, 2012 - Editing Luke celebrated 5 years. June 2, 2012 - After years of working with Stream Media, they decided to let go of their office as the company reorganized. Saying goodbye to the location was sad, and the end of a chapter. June 11, 2012 - My sister and I went to see Beatlemania! June 19, 2012 - I mused a bit about life after film school in anticipation of my upcoming 10 year high school reunion. July 1, 2012 - Over the Canada Day long weekend I returned to Regina to visit my friend Tyler before he moved out east. I took lots of photos on the trip, visiting the Legislative building, taking a memorable tour of the University or Regina campus, having a bonfire for Dave, exploring Moose Jaw, revisiting old film school project locations, and exploring downtown Regina. I also had a great time getting to see Wendy and Darwin, and shot a couple of cool videos playing with Darwin and of the Regina fireworks. 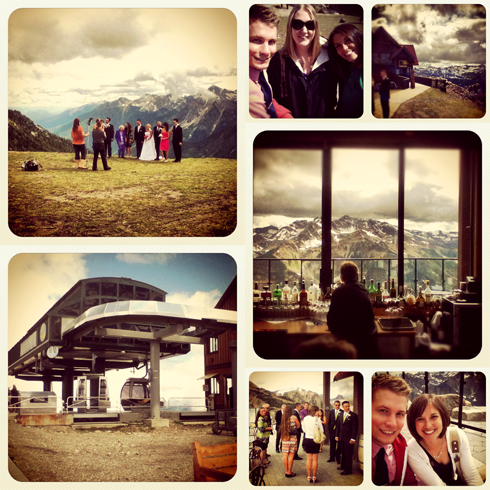 July 24, 2012 - I went to Golden, BC for the wedding of my friends Tyson and Kristi, as well as to see the old group from College West. The scenery was spectacular, and the reunion was a lot of fun. Driving the Jag through the mountains wasn't half bad either. August 1, 2012 - My folks took our family away for a weekend in Canmore / Kananaskis. 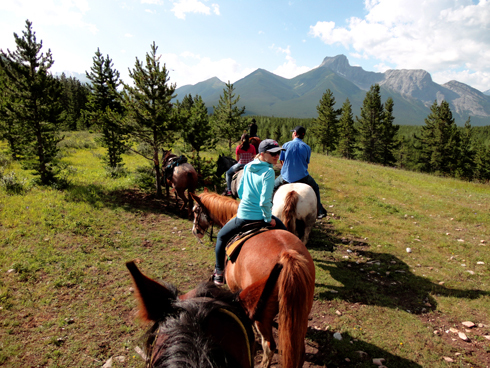 We stopped to check out the Calgary Zoo, did a trail ride through the mountains on horseback, and did some whitewater rafting. On the way home my sister and I checked out Canada's Sports Hall of Fame at Olympic Park, and met up for a brief family reunion to see my Grandma. August 10, 2012 - I took a week off from work and did some local site seeing. 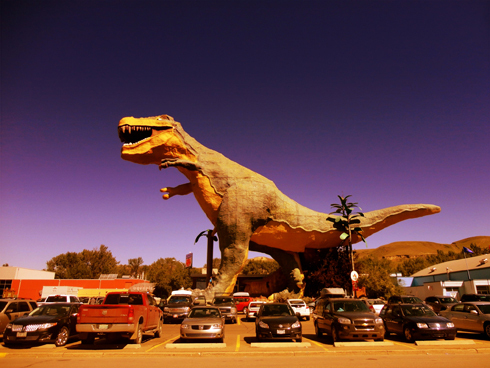 My friend Andrea and I took a day trip to Drumheller and visited the Royal Tyrrell Museum in the Badlands. We also took a drive out to Red Rock Coulee. August 22, 2012 - One of the saddest moments of the year was the death of my Grandma. I reflected on my final visit with her just a few weeks prior, before sharing my experience at her funeral. 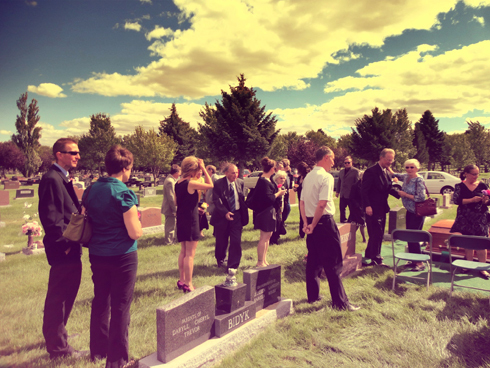 She was an amazing lady and it was nice to have to the family together to remember her. September 10, 2012 - One year after the death of my friend Dave, I reflected on what the year had meant and what had since unfolded. September 22, 2012 - After several weeks of discussions and buzz created from sharing my Regina photographs from the summer, I ended up selling on of my shots for the cover of the 2013 City of Regina phone book. Here was how that unfolded. September 23, 2012 - Months of planning came to fruition, despite my friend Tyler ducking out at the last minute, and I was away to Las Vegas for my long awaited 5th trip there. 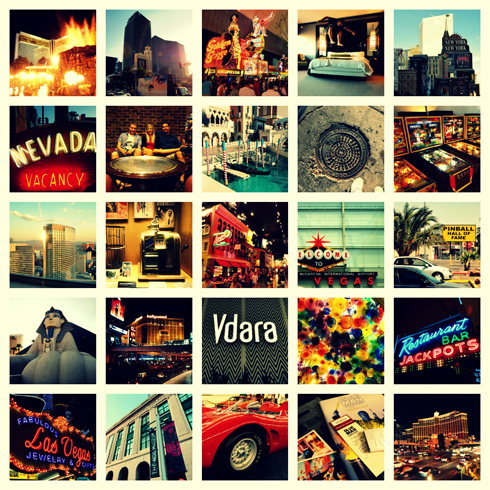 I documented the entire week away and shared highlights from the Vdara, Blue Man Group, Bodies & Titanic exhibits, Mob Museum, Imperial Palace Auto Collection, and Pinball Hall of Fame - not to mention from the strip itself. October 21, 2012 - After weeks of searching I finally found an original Hycroft China Hat souvenir for my Around the Hat series. November 2, 2012 - In the wake of my Grandma's death, I wanted to share some of the treasures that I received from her and other family members. This included vintage records, an old folding camera, a piece of Medalta pottery, and an old GAF 880. 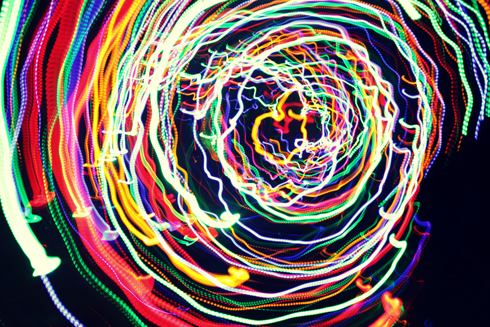 November 24, 2012 - With the year wrapping up I mused about my current projects. 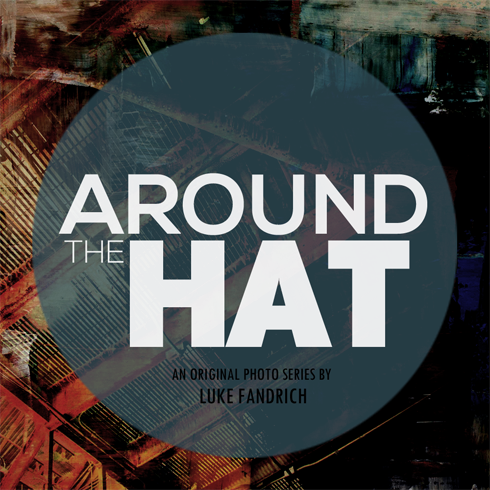 December 13, 2012 - Months of Around the Hat photography culminated this year with a brand new page documenting exactly what I'd captured, and with a call from City Hall to discuss the series. We had a meeting to see where things might go in 2013. 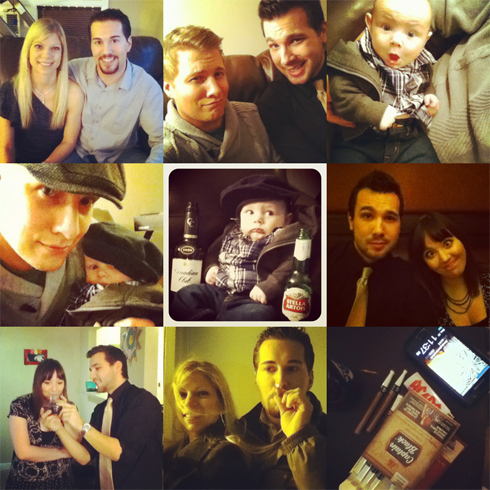 December 27, 2012 - My year wrapped with numerous Christmas celebrations and gatherings. 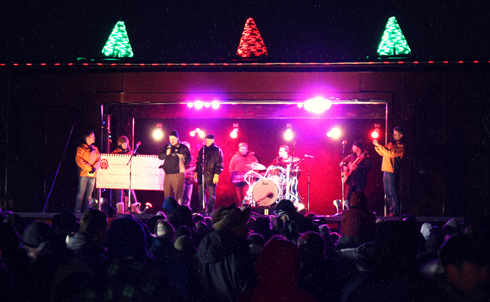 In addition to this I shared pictures from the decorations around City Hall, checked out the CP Holiday Train as it rolled into town, and even pulled out some campy Christmas records. Looking back at everything I posted about, I'm actually really impressed with what a busy year I had. I saw a lot of amazing places, both away and closer to home than I'd explored in a long time. I spent numerous occasions with family and friends, and made a lot of events out of our everyday meet ups. I pushed myself to do a lot of photography this year, and gave myself a history lesson on my hometown in the process. Who knew it would become so popular, and that it would open so many new doors? I grew a lot, learned a bit more, and found new ways to challenge myself. I still haven't found what I'm looking for, but I'm enjoying the search. Here's to the new adventures, yet to be realized dreams, and continued ambitions in the new year ahead! I wish you all the very best! I hope you just as much (if not more!) success in 2013! 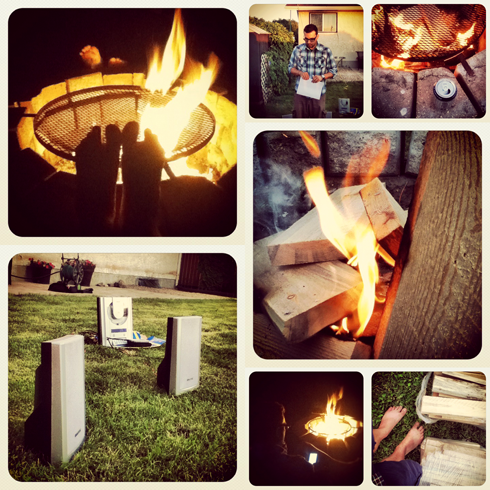 I'm happy that Darwin and I were able to play some small part in your memories of 2012. It has been an interesting year! I loved getting to see you guys, Wendy! We have to work out plans for a get together in 2013. I'd still love to do a road trip with you two at some point.